The time has come Heroes! 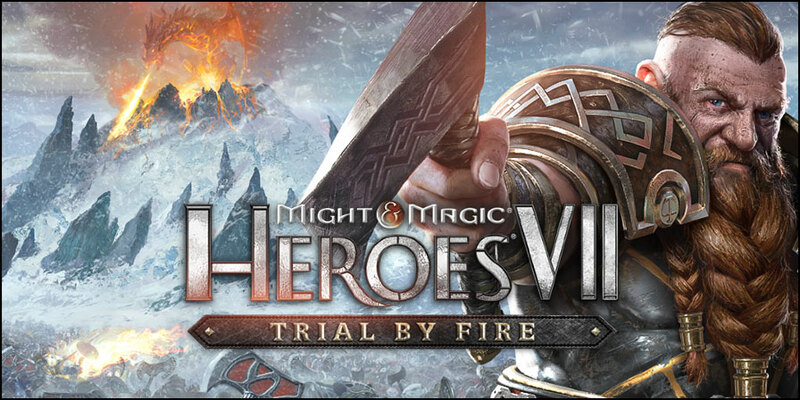 Might & Magic Heroes VII: Trial by Fire is now available! 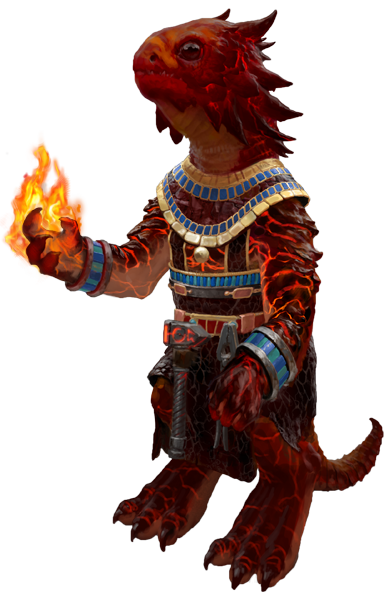 Get ready to discover the two original campaigns of Trial by Fire, taking place five years after the events of Might & Magic Heroes VII. 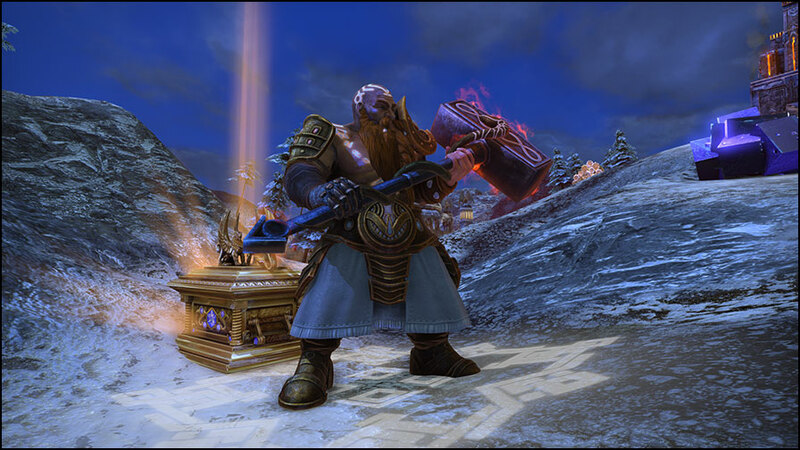 When Ivan, the recently crowned Emperor, is informed that Dwarven warbands are once again threatening his territory, he is ready to go to war to protect his people. But he also knows a new global conflict could bring the end of the Empire. 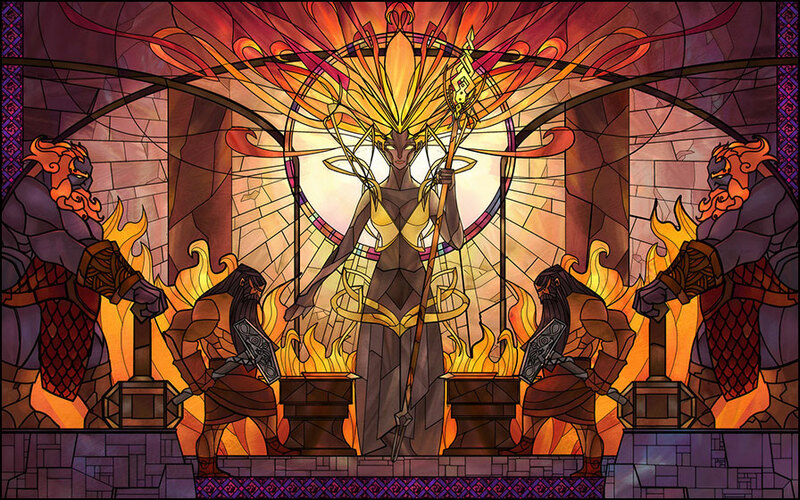 Hoping to prevent such a tragic escalation, Vilma, leader of the Sudgerd Dwarves, comes to Ivan's court as an ambassador. Her tale will shed light on some of the darkest chapters of the Dwarves' history – and reveal the key to saving both of their peoples. 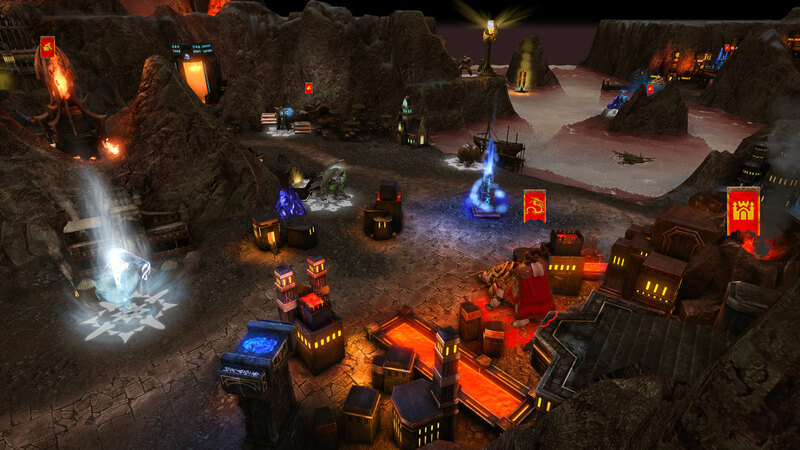 With more than 30 hours of gameplay, this expansion will give you control of the Fortress Faction. 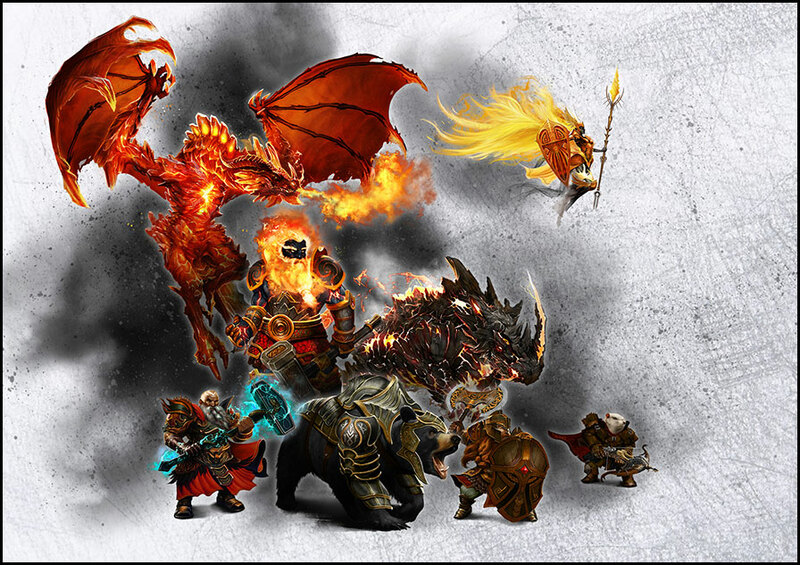 Embody legendary Dwarven heroes and lead your armies to battles with iconic creatures such as the Red Dragons, Fire Giants and Valkyries! This expansion will also feature six additional skirmish maps, as well as dozens of new artifacts, abilities and achievements. As previously announced, today is also the perfect opportunity for us to introduce to you our patch 2.0, available for all players. In addition to a great number of new fixes and improvements, this update also includes new features such as the eagerly awaited In Game Map Generator and a new revision of the Skillwheel! The digital version of the Complete Edition of Might & Magic Heroes VII, including base game, Lost Tales of Axeoth campaigns and Trial by Fire expansion is also available now. See you on the battlefields of Ashan! Join the discussion and share your feedback on Might & Magic Heroes VII: Trial by Fire!